Anton du Beke and Erin Boag have danced together for 20 years and are two of the nation’s all-time favourite Strictly Come Dancing stars. The couple will bring their new show, Dance Those Magical Musicals, to theatres across the UK in 2019, and together they bring something exceptional to the dancefloor. Their charisma, chemistry and dazzling choreography have wowed audiences around the world. 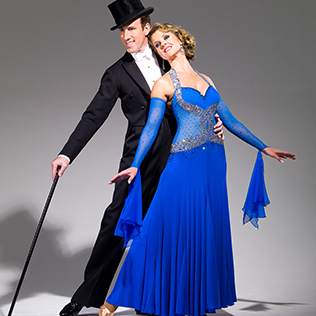 Professional partners since 1997, Anton Du Beke and Erin Boag are household names. Strictly favourite Anton released his debut novel, One Enchanted Evening, this year and appears with Erin in their new show, Dance Those Magical Musicals. Not only will Anton and Erin give a private performance in the beautiful surroundings of the Vienna Arsenal, they’ll also take part in a Q&A session during the show. The next morning you’ll join them for a ballroom masterclass on board your Emerald ship, where they’ll share their tips and passion for dance. 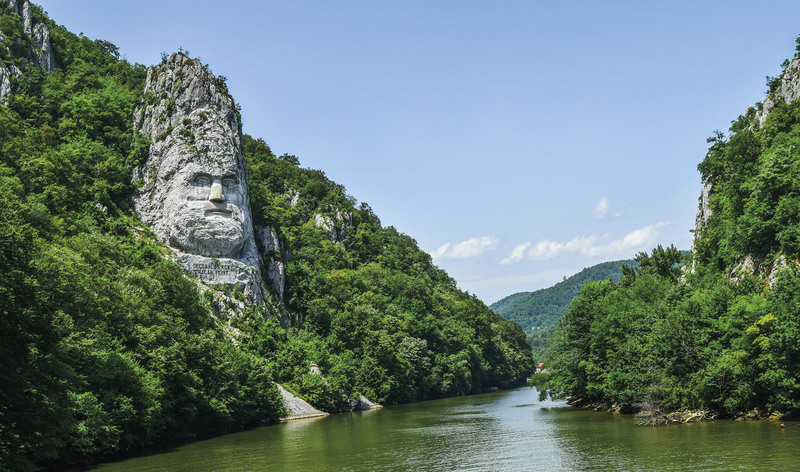 The Danube flows through the very heart of Europe, calling at some of the world’s most elegant and cultural cities. 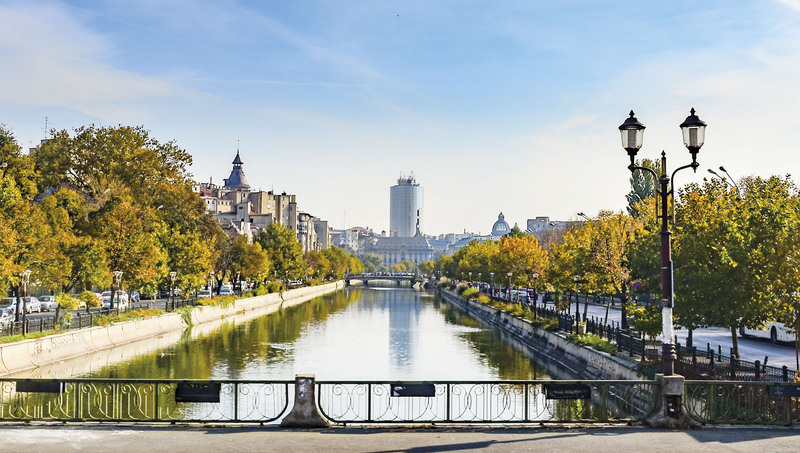 You’ll visit Budapest and enjoy a guided tour of its highlights, including the Hungarian Parliament Building and Buda Castle. 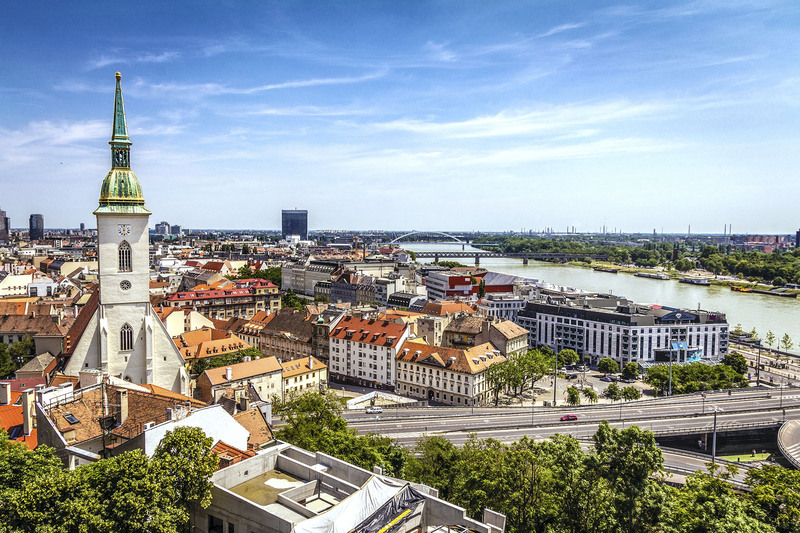 You’ll see the enchanting Old Town in Bratislava, the Slovakian capital, while in Vienna you’ll explore the home of the Viennese waltz as well as enjoy Anton & Erin’s one-off showcase. 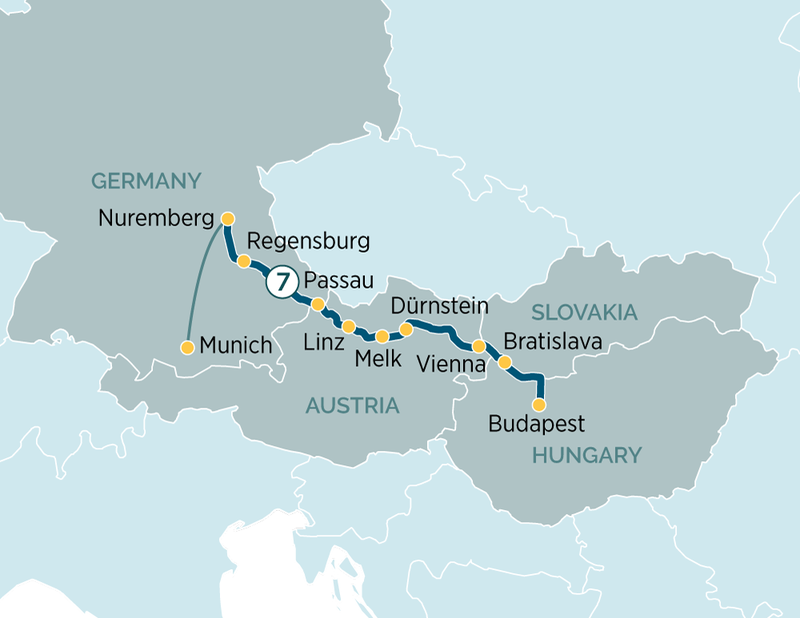 Your journey continues through the Wachau wine region, with stops at picture-perfect Dürnstein before crossing into Germany. There, you’ll stop in Regensberg and see one of the oldest bridges over the Danube before disembarking in Nuremberg. Emerald Waterways’ fleet of Star Ships includes an indoor pool with retractable roof, open-air terrace, cinema and putting green as well as spacious staterooms and indoor and outdoor dining. Your cruise includes all meals and complimentary drinks with meals* and EmeraldPLUS and EmeraldACTIVE excursions in each city. 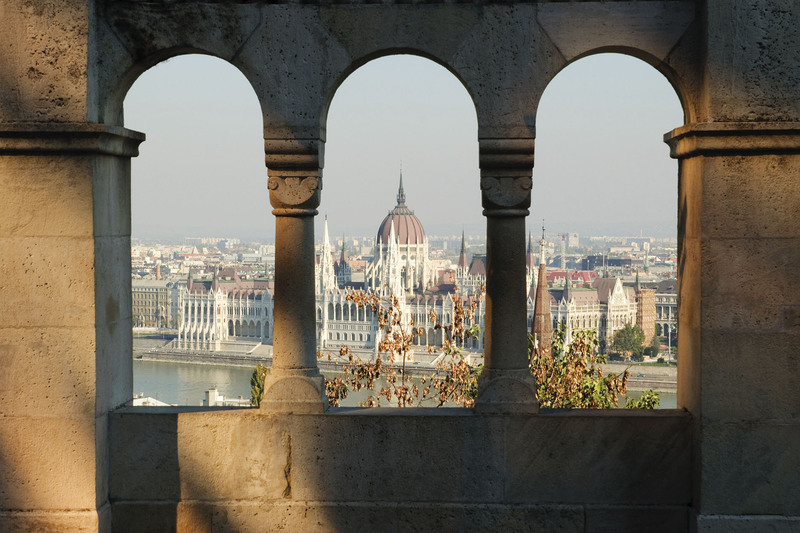 In Budapest, for example, enjoy a Hungarian folklore show or a guided biking tour from Dürnstein to Melk. Itinerary and talent are subject to change in the case of unforeseeable circumstances. Price shown includes £700pp saving. Offer is not combinable with any other promotions. We reserve the right to withdraw our offers at any time.